It seems like it was just last year when we mused if non-GAAP earnings measurements were becoming a permanent fixture of the market. How quickly the times change. Samantha Albert, senior financial analyst with Mercer Capital, explains. 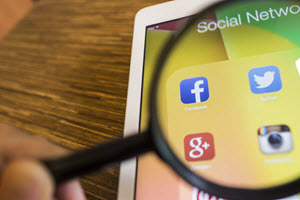 To read the full article in Mercer Capital’s Financial Reporting Blog, click: Compensating for Something: Facebook’s GAAP Change.